Telltale co-founder: "I've done everything within my power to prevent today from happening"
Former Telltale CEO Kevin Bruner was ousted in 2017, but shares his love for what the studio accomplished. 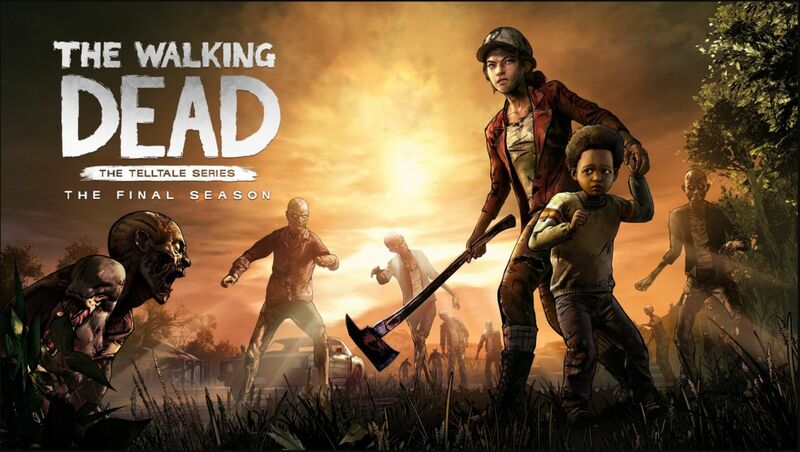 The story is still evolving, but we learned today that Telltale Games has let go of over 200 employees with a small team left behind to finish The Walking Dead: The Final Season before, potentially, completely closing. Telltale co-founder Kevin Bruner, who was ousted by new investors in 2017, shared his own sentiments regarding the layoffs. Charles usgamer is reported the skeleton crew isn't for walking dead, they are doing minecraft for Netflix. This article says the opposite..?